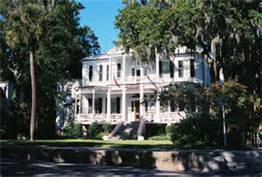 The community of Beaufort SC is one of the few areas that can offer a great mix of real estate properties, ranging from historic homes, to resort properties, as well a verity of waterfront homes. Money Magazine 25 Best Places to Retire. When Hollywood movie scouts need the quintessential southern setting, they frequently call on Beaufort. 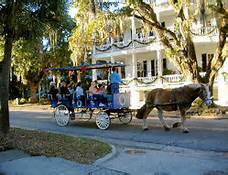 Tucked among South Carolina's Sea Islands, this 300-year-old town with antebellum mansions and moss-covered oaks has been the backdrop for such blockbusters as Forrest Gump, Prince of Tides and The Big Chill. But fame hasn't spoiled it. The town is still far enough off the beaten path that you have to really look for it. 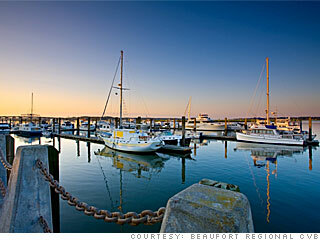 In fact, many people find Beaufort by boat because most of the town boarders an estuary leading to the Port Royal Sound. 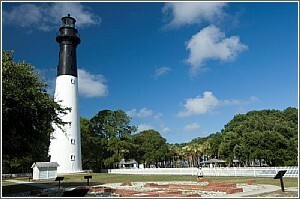 Of course, newcomers will quickly realize that there's more to the town than just a pretty face. At the University of South Carolina, Beaufort, older learners are privy to dozens of one-day and multi-session classes in history, literature, religion, music and more.